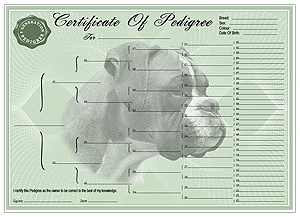 If you are a serious pedigree dog breeder and have pedigree puppies for sale or not so serious into dog breeding with a single litter of puppies or puppies for sale then Pedigree Form Maker can provide you with pedigree dog certificates and the pedigree papers for dogs. 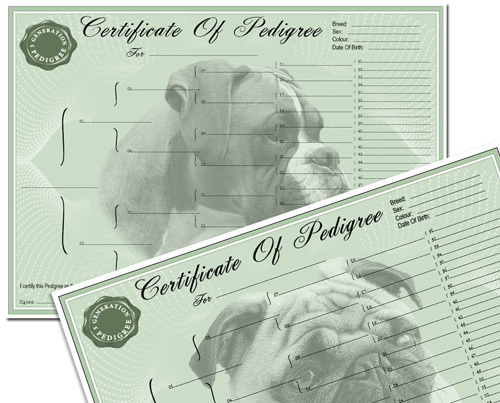 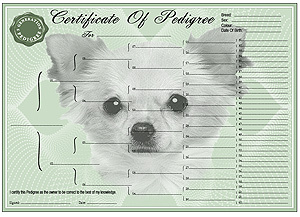 We have certificates for small pedigree dogs and large pedigree dogs, if you can’t find the breed pedigree certificate you require in our range of pedigree dog breed certificates let us know as we are constantly updating and adding pedigree forms to the site. 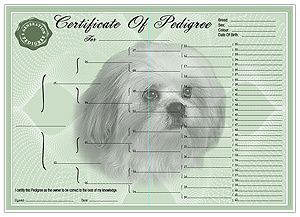 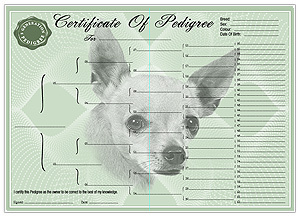 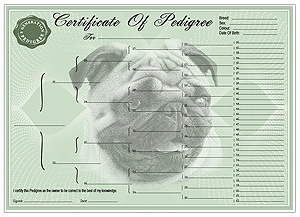 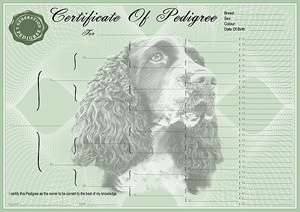 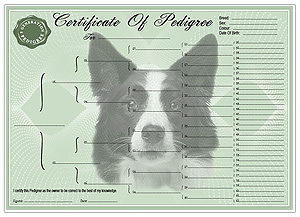 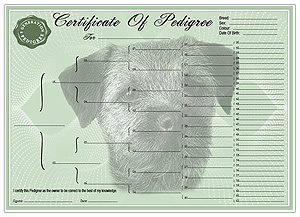 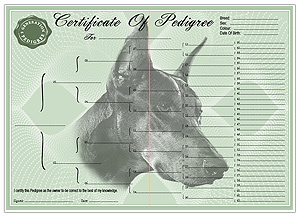 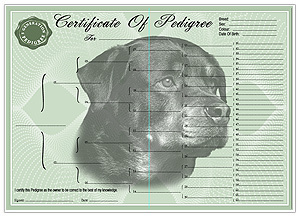 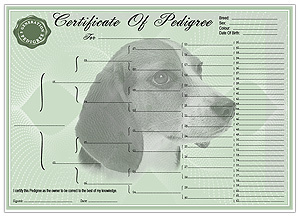 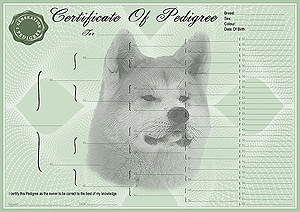 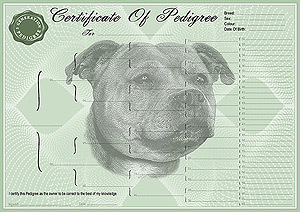 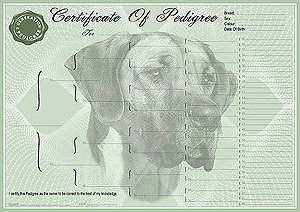 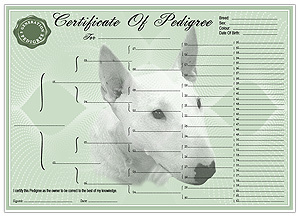 Pedigreeformmaker.co.uk provides pedigree dog certificates completed with all your pedigree dog names and dog breeding pedigree information. 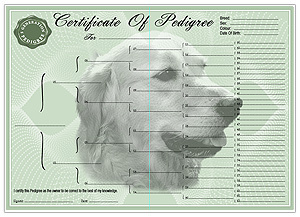 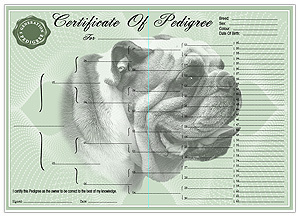 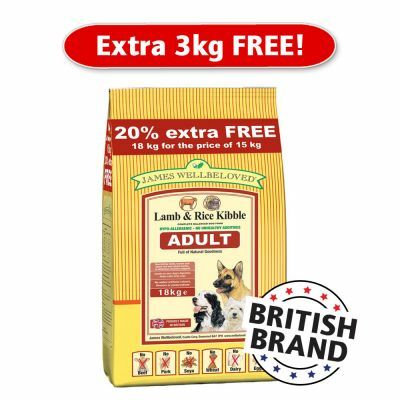 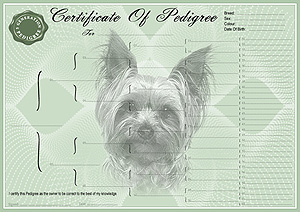 You can sign up today for free with a Pedigree Form Maker account and begin creating certificates in minutes. 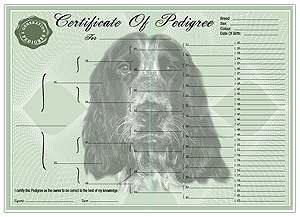 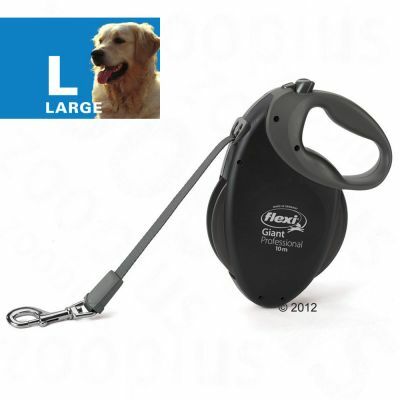 You can duplicate pedigree dog information to create certificates and forms for an entire litter of puppies in seconds. 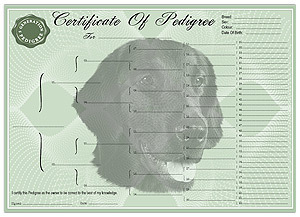 What’s more you account saves your information for use again at a later date. 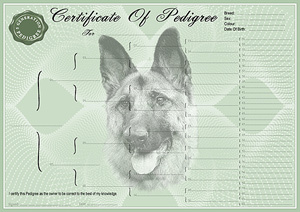 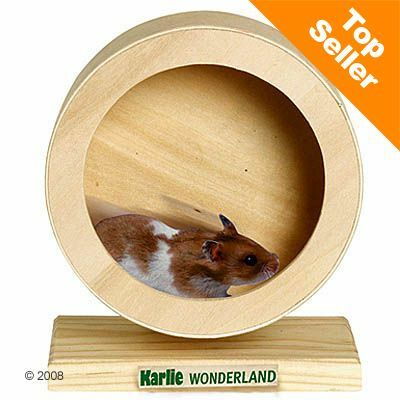 Try pedigreeformmaker.co.uk today!